So The Beginning, my baby of a crossover has come second place in the Energize W.I.P. Award! 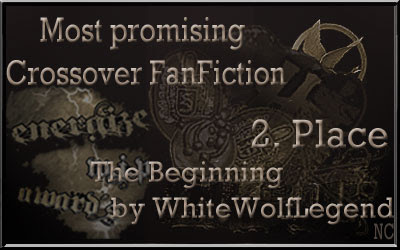 for the Most promising Crossover FanFiction!! WOOOT!